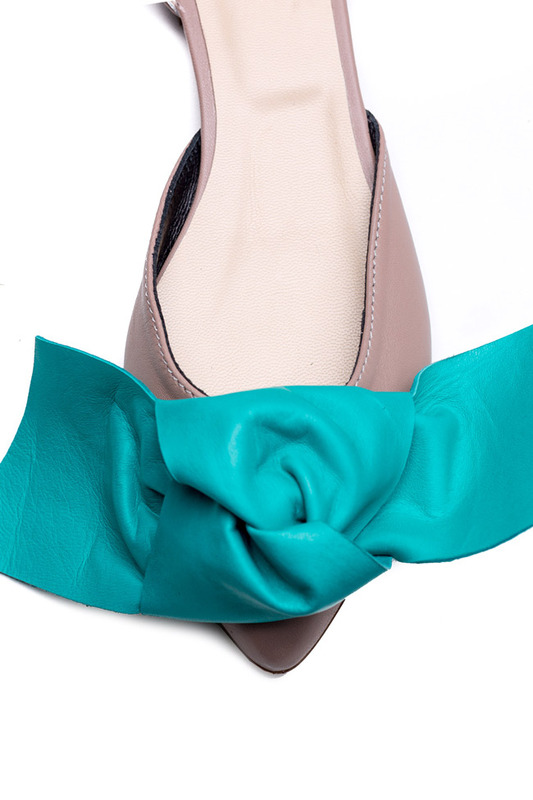 Giuka's accessories are designed to be just that - everyday signatures that will become an extension of your personal style. 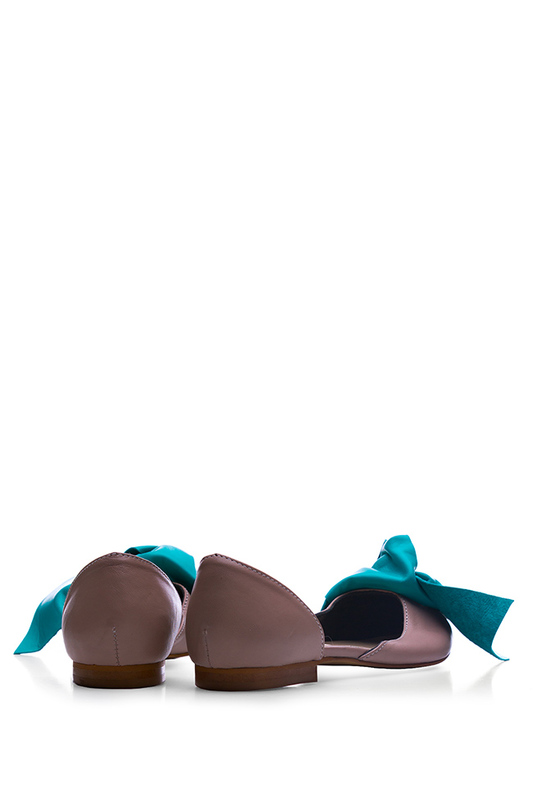 Made from leather, these flats are wrapped with a turquoise bow around the pointed toe. 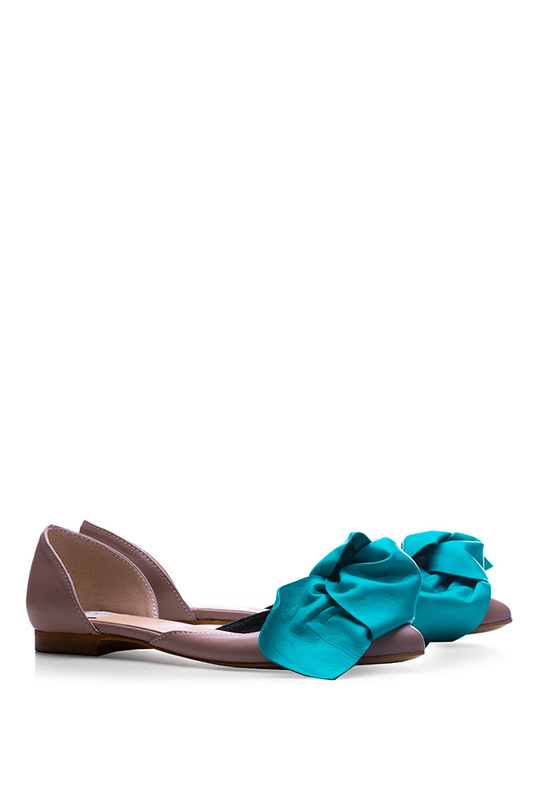 They'll work with everything from jeans to summer dresses.